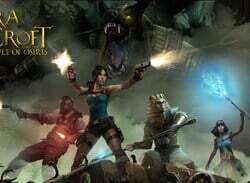 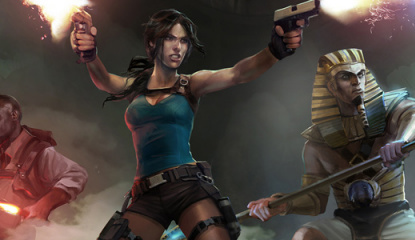 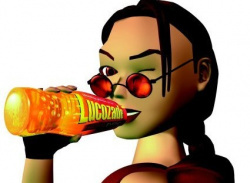 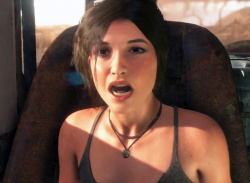 "Only one game has Lara Croft"
Quests! 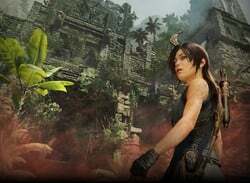 Language levels! 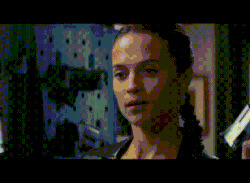 Bartering! 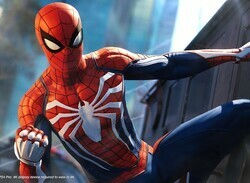 Mankinis? 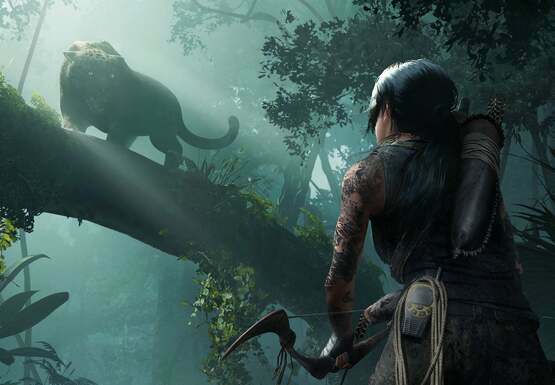 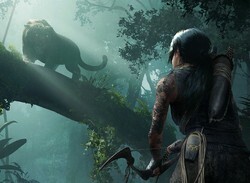 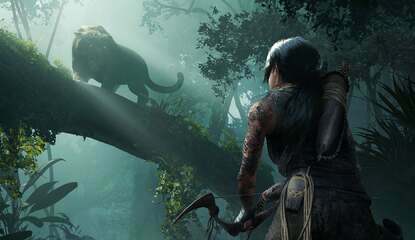 "Won't be long between reveal and when you can play"
What does that mean for Crystal Dynamics? 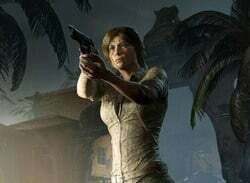 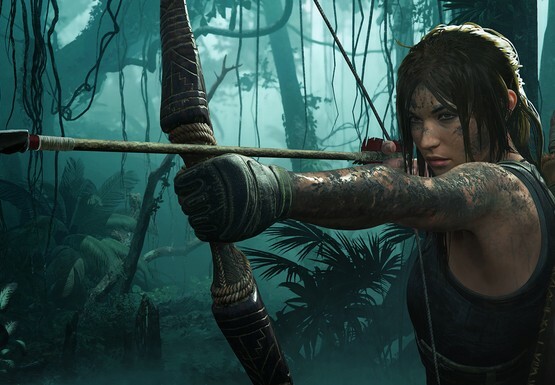 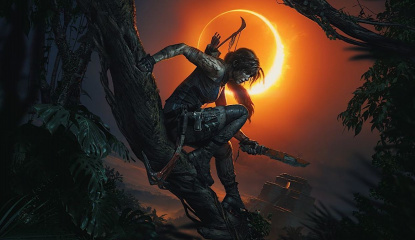 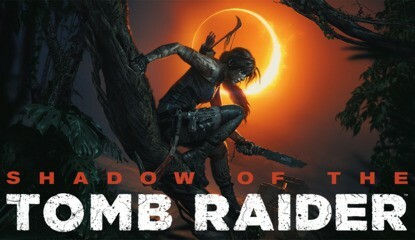 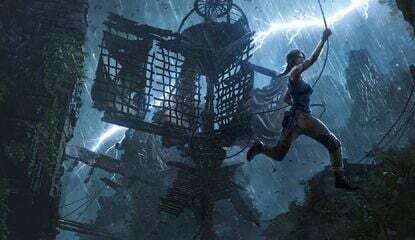 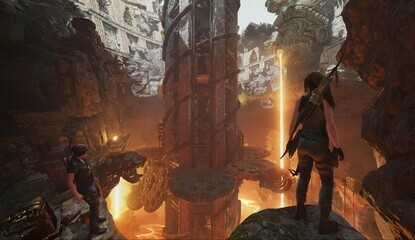 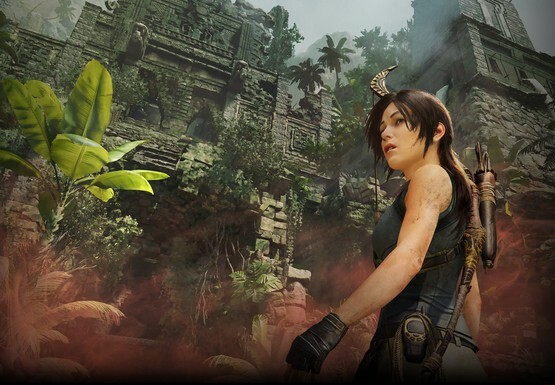 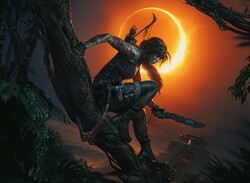 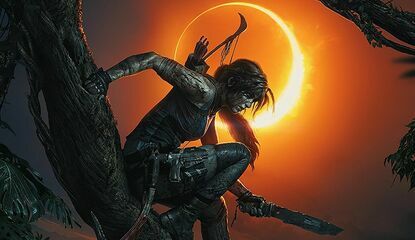 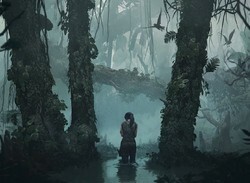 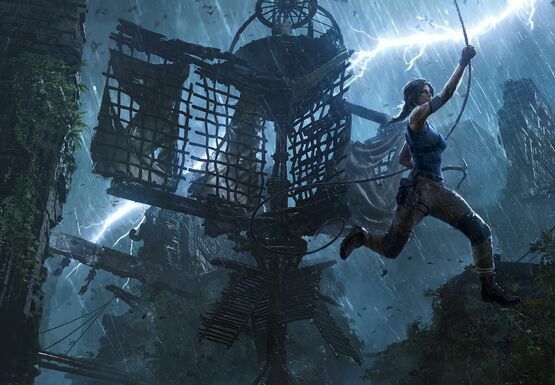 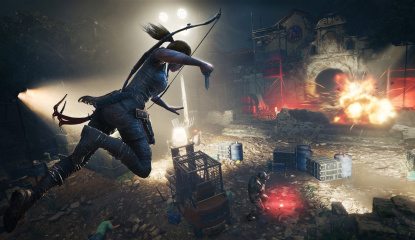 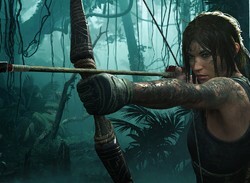 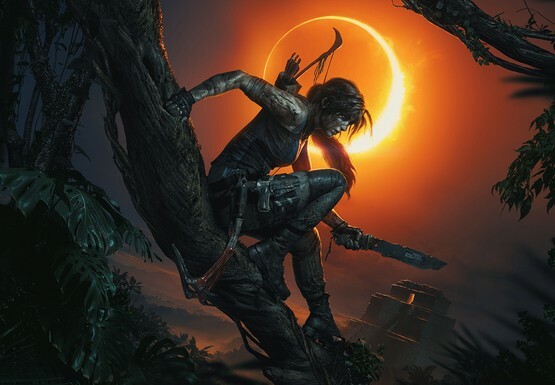 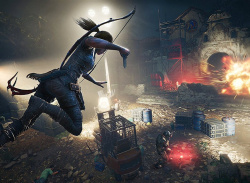 Remember that Shadow of the Tomb Raider rumour we reported on earlier? 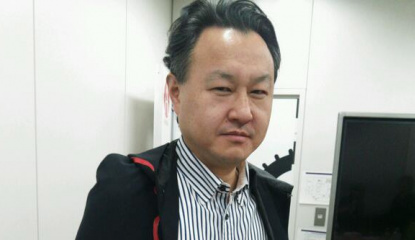 The ever-reliable Jason Schreier of Kotaku has suggested that it's legit. 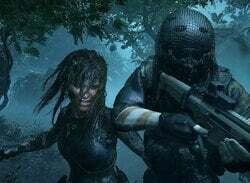 But there's more: Eidos Montreal, perhaps best known for the recent Deus Ex releases, may be taking the reins of the franchise from Crystal Dynamics. 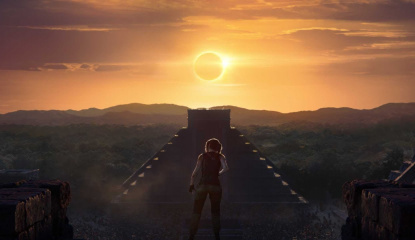 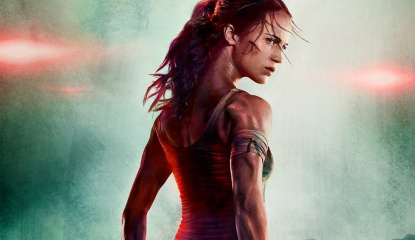 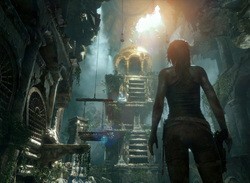 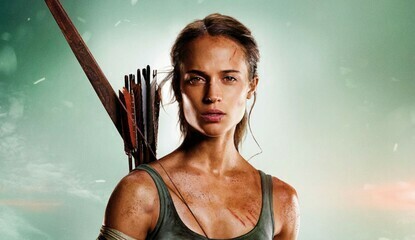 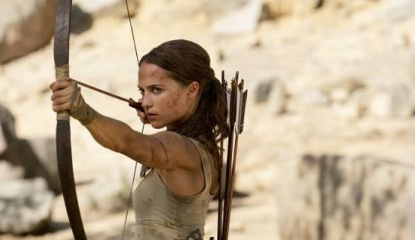 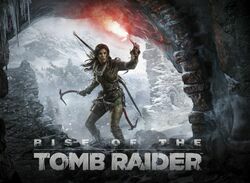 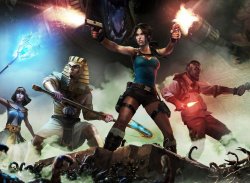 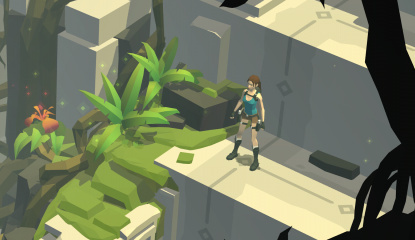 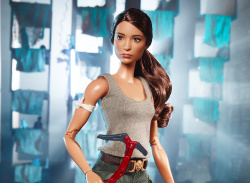 News Has the Next Tomb Raider Title Been Excavated Already? 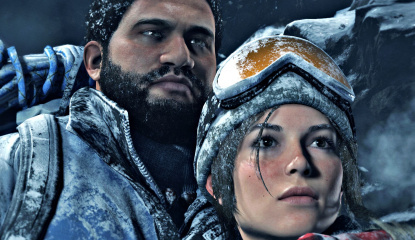 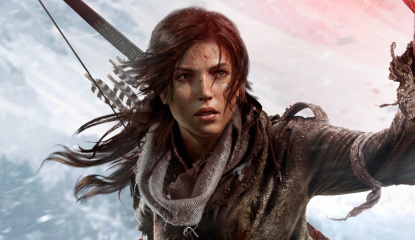 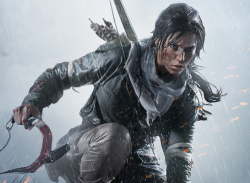 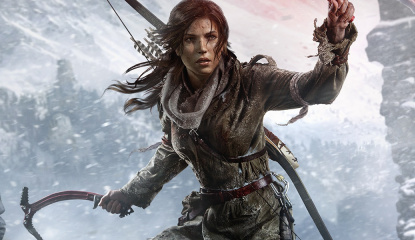 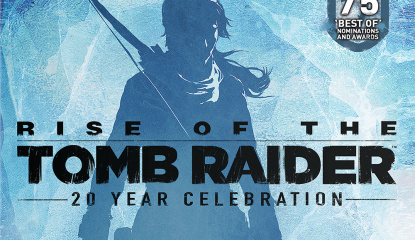 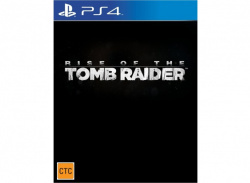 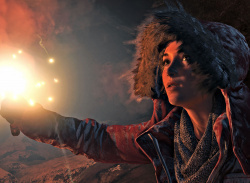 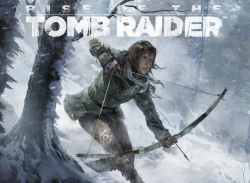 Poll Has Square Enix Enticed You with Rise of the Tomb Raider PS4's Extras? 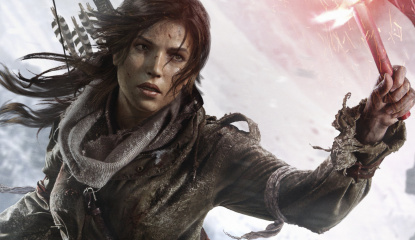 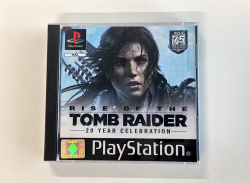 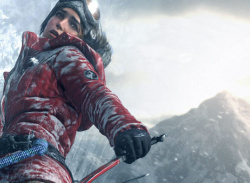 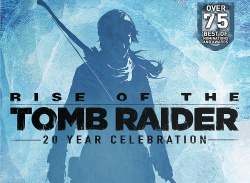 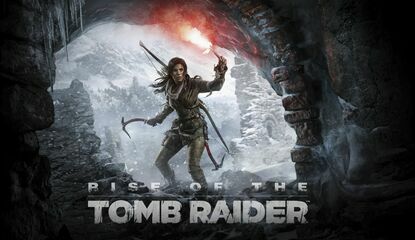 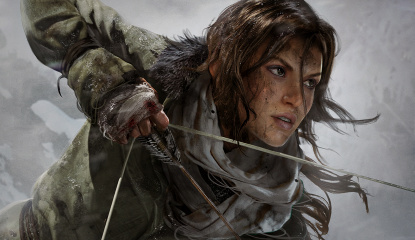 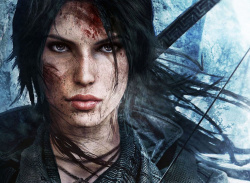 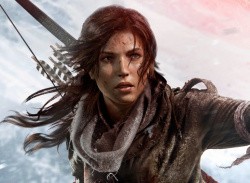 Poll Will You Pay Full Price for Rise of the Tomb Raider on PS4? 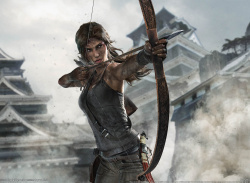 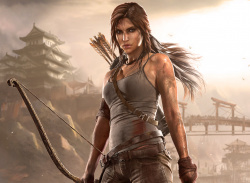 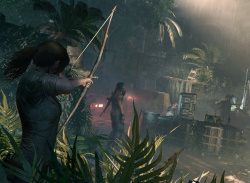 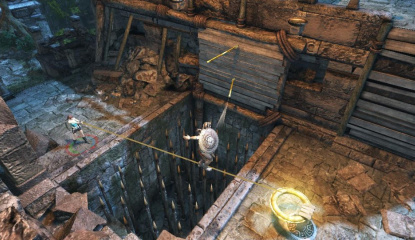 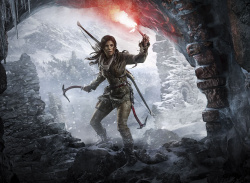 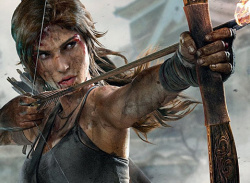 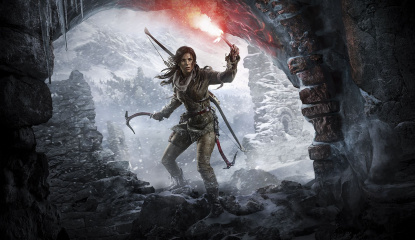 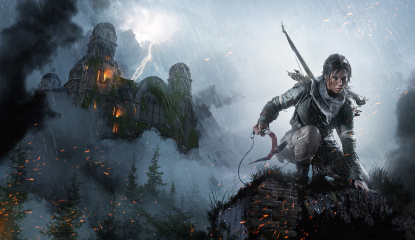 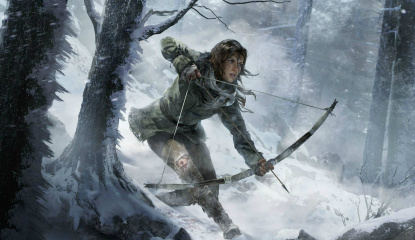 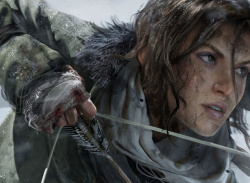 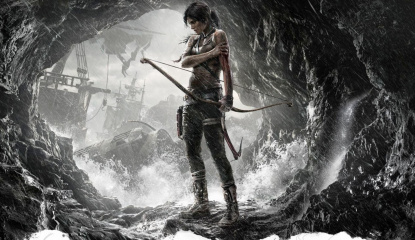 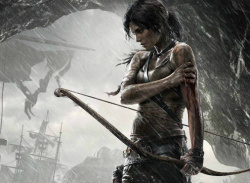 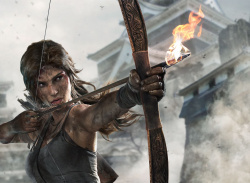 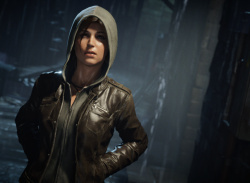 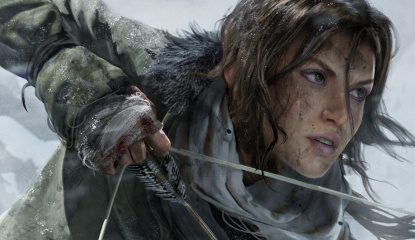 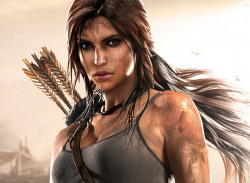 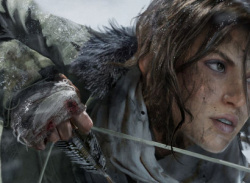 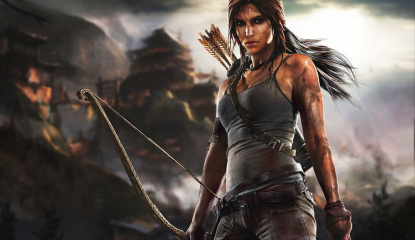 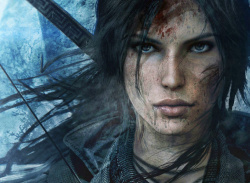 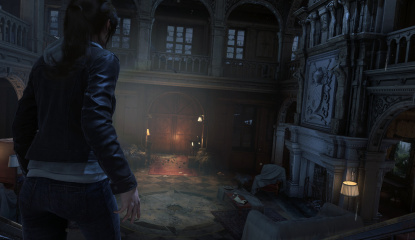 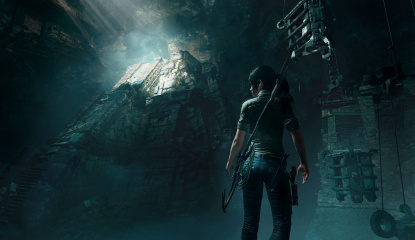 News Could Rise of the Tomb Raider Plunder PS4 Earlier Than Expected? 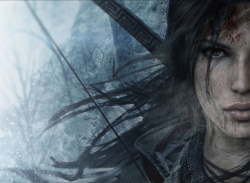 Poll Will You Be Buying Rise of the Tomb Raider on PS4? 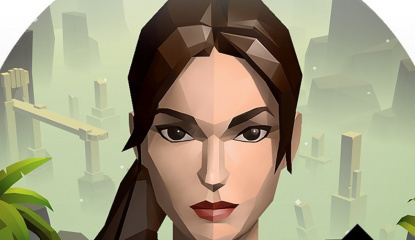 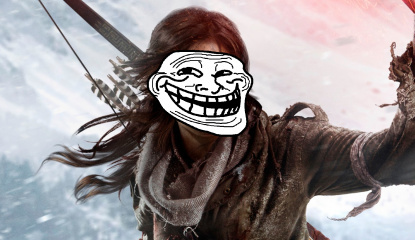 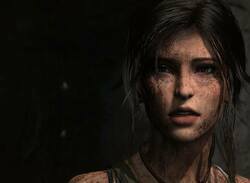 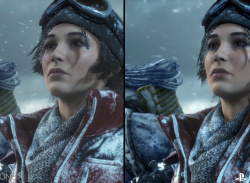 E3 2015 What Have They Done to Lara Croft's Face in Rise of the Tomb Raider? 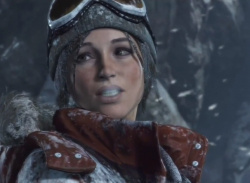 News We Should Probably Post This Rise of the Tomb Raider Video, Right? 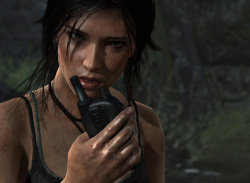 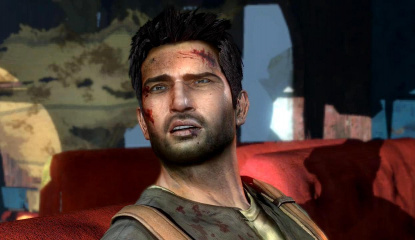 "We'll come back to that at a later date"
"We don't have an action adventure game of that quality"